Cape Town has the most beautiful sunset in the world. 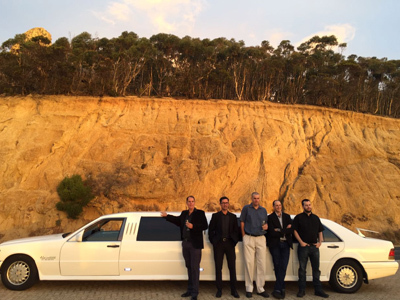 Royal Limousine Services has put together a perfect 3 hour sun downer package. The special is on the Mercedes Benz limousine only.